Highlights Mario Vitalini will teach you to work with natural light and wide angle photography, as well as the secrets of amazing fish portraits and using strobes. 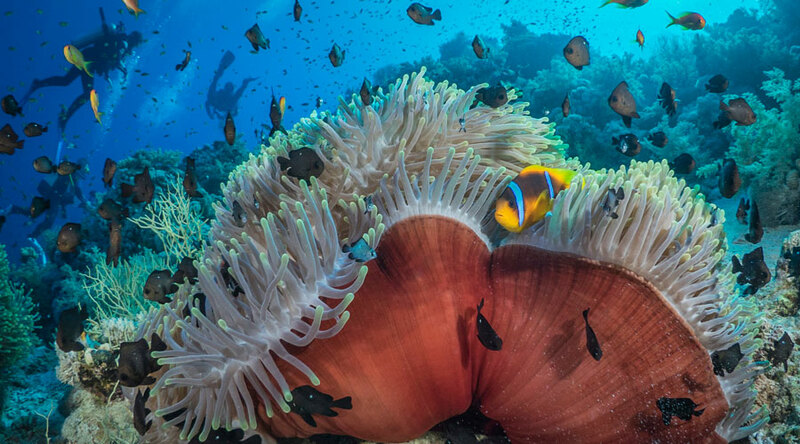 Build a stunning selection of classic images from the Southern Red Sea. Improve your photo skills in bite size chunks with on board photo pro - Mario Vitalini. 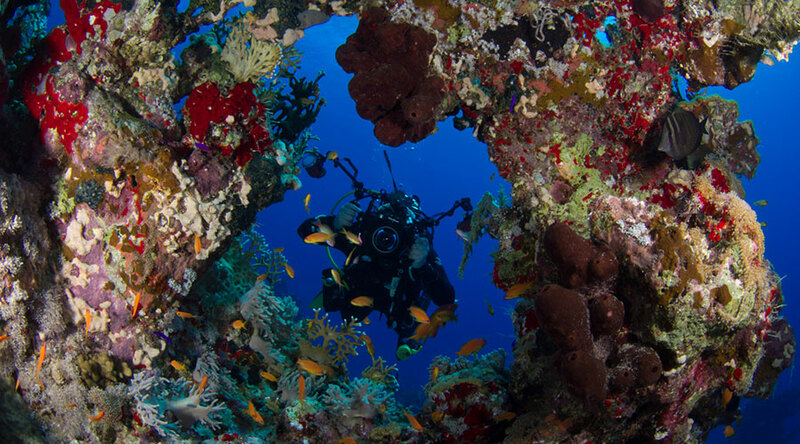 Their corals, caves and critters itinerary takes in the very best of the Southern Red Sea and will suit a range of camera experiences. 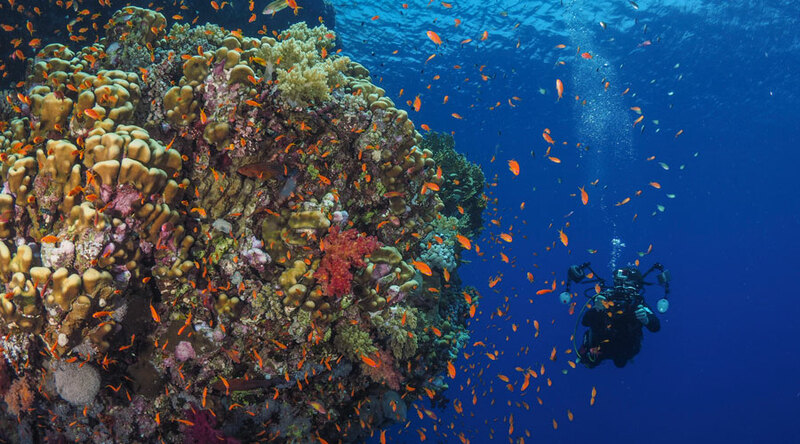 Build a stunning selection of classic Red Sea images. 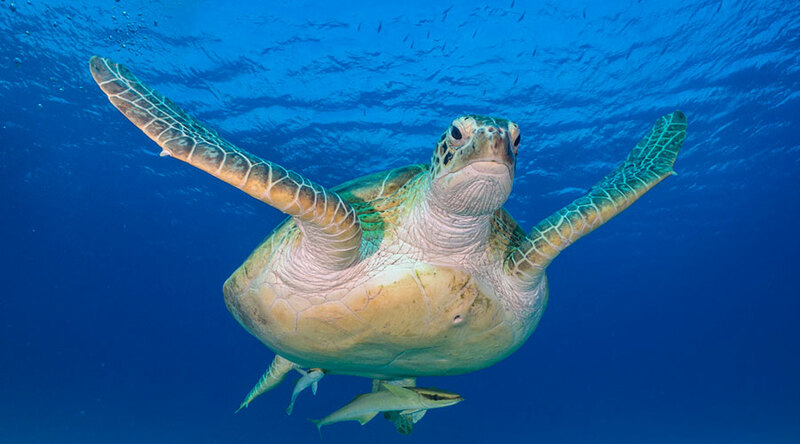 You will dive carefully selected sites, with clear photographic challenges. 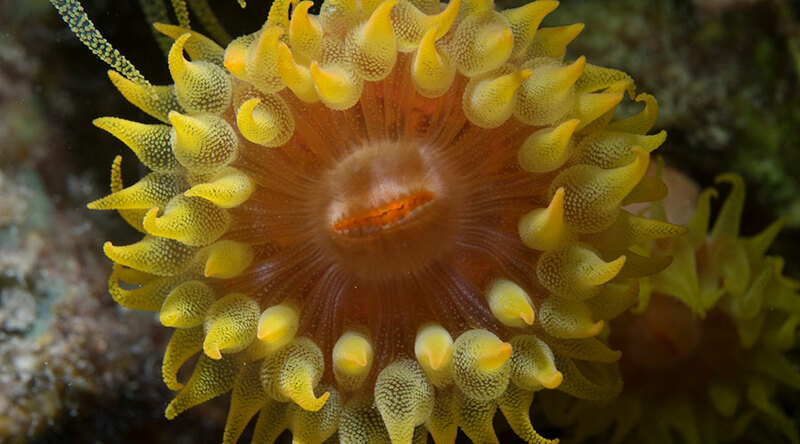 Be inspired and discover the Southern reefs through a photographer's eye. Each of the on board photo pros will bring their own unique teaching method, and will focus on individual shots you can perfect. 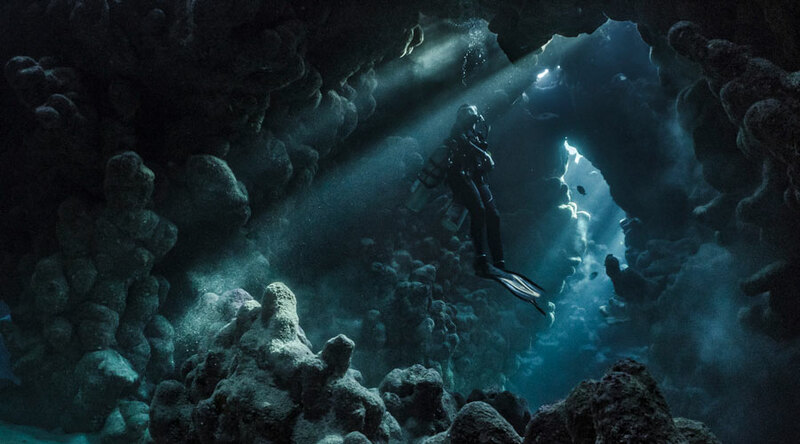 Mario will work with divers to cover the elements of exposure and working with natural light, as well as wide angle and split shots. 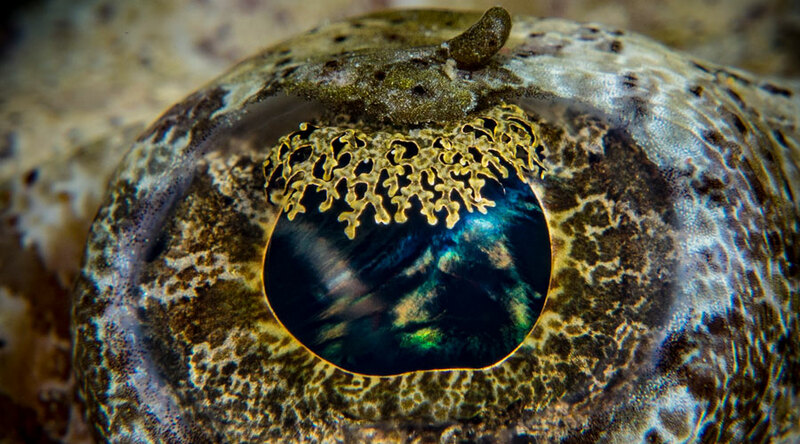 He will work with divers to cover shooting macro and fish portraits and how to compose these for real WOW factor. You will also learn about how to use strobes. 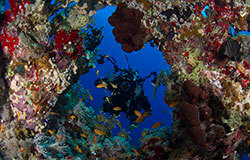 Learn to craft key images from the southern Red Sea. Capture light beams in the caves, learn to light morays, freeze clown fish as they dart around their anemones. 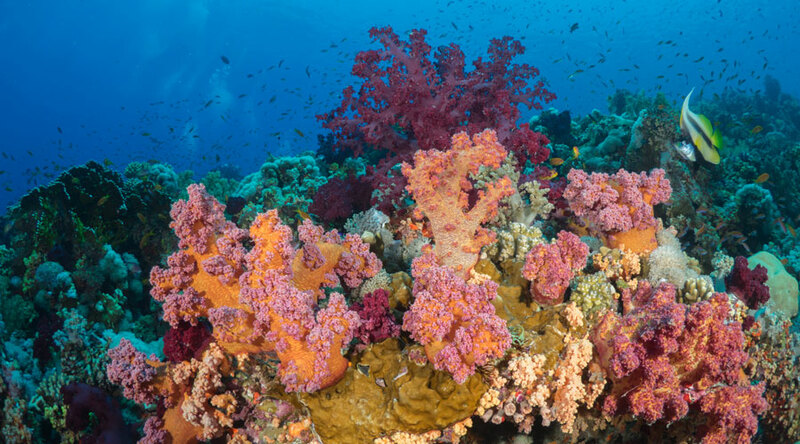 Take stunning splits shots of the pristine coral reef tops. Shoot dolphin as they play, whizzing in and out! The atmosphere on board is light, fun and informal with a range of daily presentations plenty of chances to have a chat on a 1:1 basis. Completing the package, you will also learn how to start using photo editing software such as Adobe Lightroom. 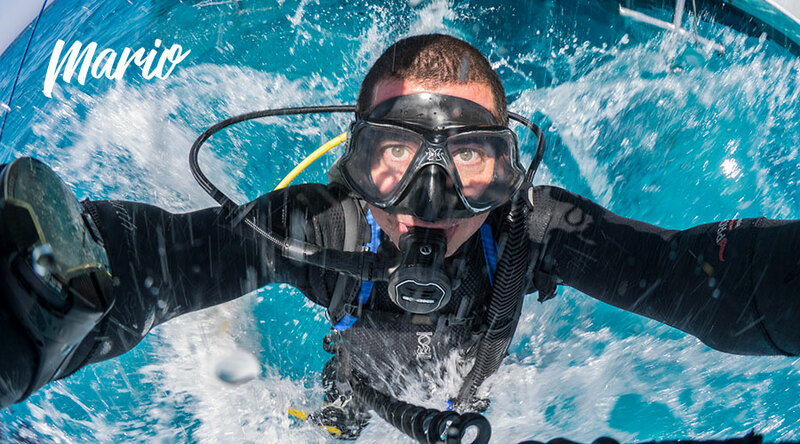 You will bring home a wide range of shots to chose from thanks to the sheer range of dive sites and light conditions. Fury Shoals is simply sublime, with vast hard corals and swim throughs galore. Get creative at Shaab Claude, Abu Galawa Soraya and Malahi. St Johns is no less ideal for photographers. While away the hours on the soft coral pinnacles of Dangerous Reef or Abu Bassala, swirling in marine life. 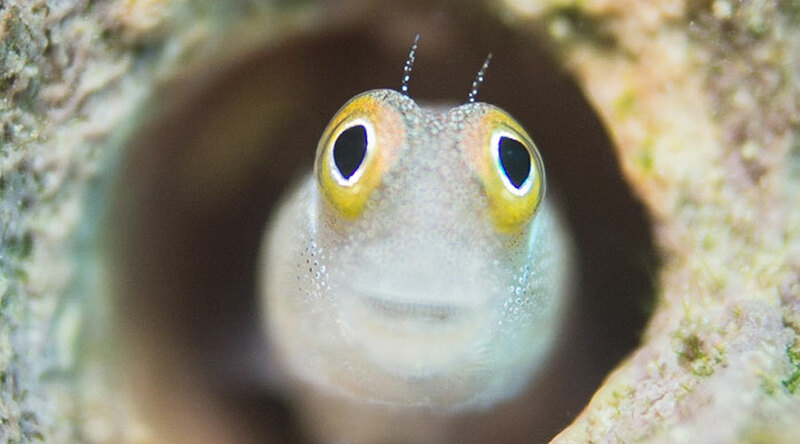 Learn how to bring your fish portraits alive on these vibrant reefs. Go beyond fish ID with lighting techniques you can practise on the myriad of marine life. These are also prefect sunset split locations. Dive through schools of snapper and trevally as you work the wide angle shots of Habili Ali and Habili Jaffa. One of the big advantages of joining a dedicated photo itinerary is the flexibility! 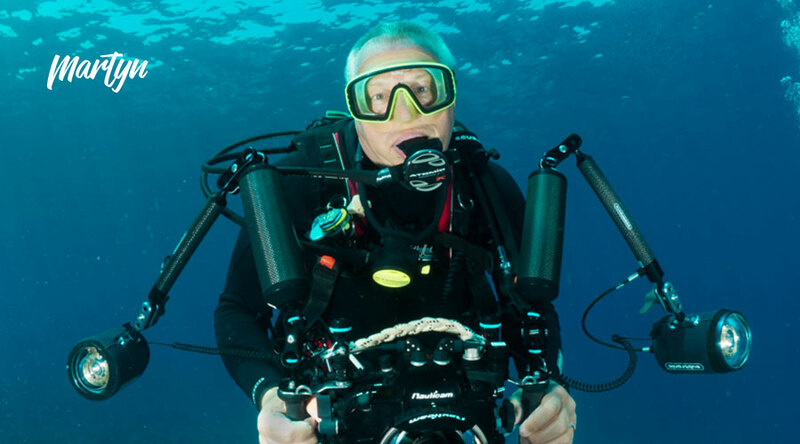 Depending on how the shots are going and how much divers are enjoying a site, you normally have the chance to repeat key dive sites - shoot the same subject in different light or go back in and try again those shots that were not quite picture perfect. You might not cover as many dive sites in a week but the chance to repeat sites means you can really hone shots you are proud of. As individual trips can vary on their focus, please speak to your travel consultant for more specific info about the proposed highlights. 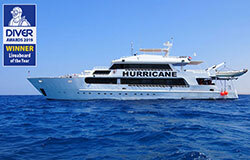 Broadly speaking the South Red Sea photography itinerary follows a St John's itinerary. The joy of photography in St Johns is the diversity. You can start the morning on some of the drop off dive sites such as Habili Ali, Habili Jaffa or Gota Kebir. 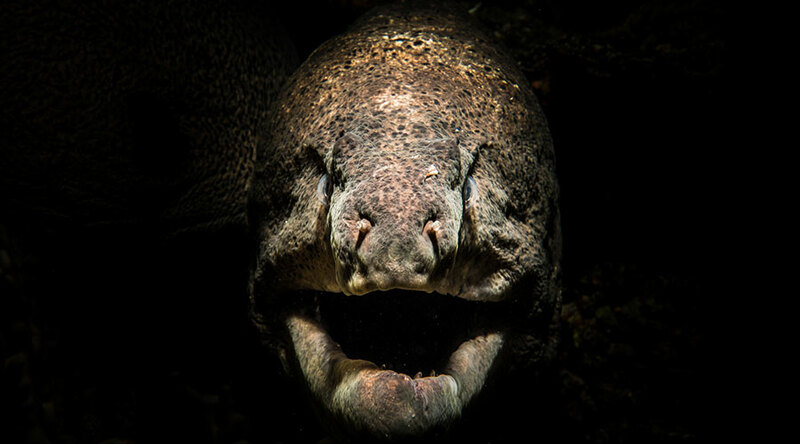 There are massive gorgonians, chances to see pelgaics and larger reef fish such as napoleons, groupers and barracuda. Excellent wide angle work. The move to the shallower sites in the afternoon such as Abu Basala and Dangerous. Here there are nudibranchs and plenty of clownfish... well who can resist them! And then as you head north you can enjoy St John's Caves. 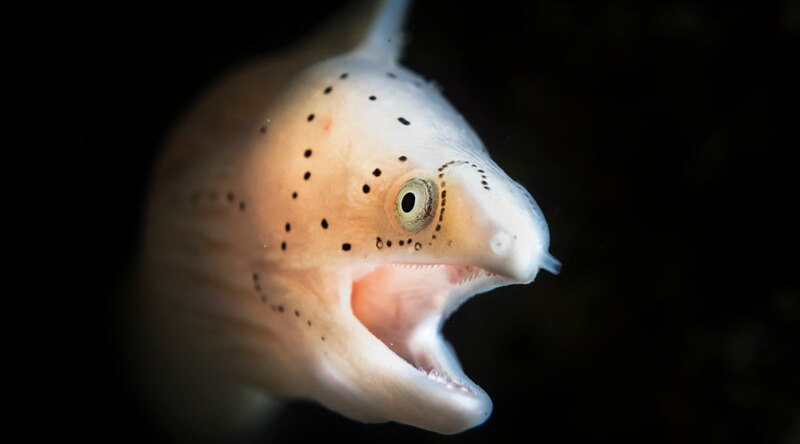 Huge variety of marine life - perfect your fish portraits and lighting.